I know this is an old topic, but the reports by Ian Marshall on the ITTF webiste are simply terrible. After reading the following articles that were just posted on the Hong Kong Open, I just had to say it again. In terms of grammar, there are misspelled names, incomplete sentences, and random and missing punctuation. In terms of content, there's barely anything other than scores - nothing to indicate that he actually watched or reported on the matches. In terms of style, it's not just odd, it's bad writing. He has a terrible tendency to precede nouns with endless description and hackneyed cliches. It's so difficult to find the subject and verb of each sentence - he clutters them with filler. Hou Yingchao is a former Chinese player now representing Canada. 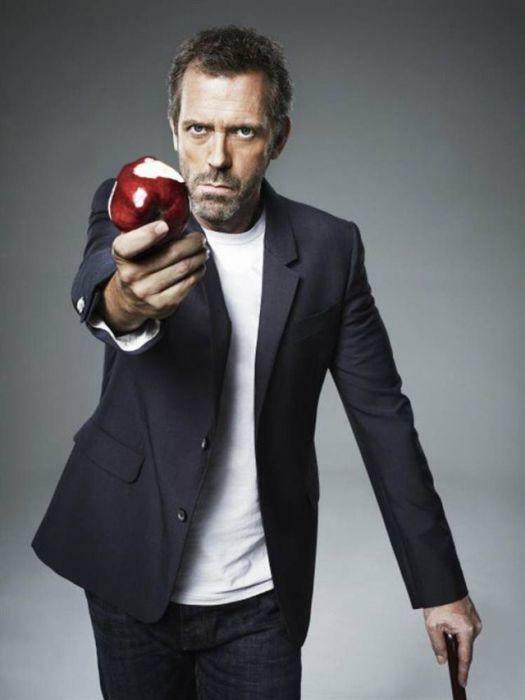 In Ian's article, he becomes "Merlin the Magician, the wizard of St. Petersburg". Yup, Ian Marshall would never get a gig as a journalist with any organisation I've ever been associated with. And some of them were pretty Mickey Mouse, but still had higher standards than the ITTF when it came to communications. awful like" attacked with same venom.."
I think it's a shame that the ITTF doesn't work with local writers. There's bound to be someone involved with each smaller event that would be happy to write up daily reports containing more than the scores, players' rankings and misplaced semicolons. Success contrary to status for Xu Haidong; it was the same colleague Nui Guankai and for Japan’s Yukiya Uda. An embarrassment to our sport. Every single article by Marshall includes the words 'it was' used in the most banal way. 'Victory for France, but failure for Germany' (etc). "Success contrary to present day world ranking; it was the same for China’s Ma Te and Zhou Qihao, as it was for Denmark’s Zhai Yujia alongside Japan’s Masaki Takami and Yuki Hirano." and 3 paras later: "Success for Yuki Hirano against expectations, it was the same for colleague Masaki Takami as Japan and India experienced differing fortunes." I have been reading his appalling prose for years (he was editor of the ITTF magazine TT Illustrated throughout its history) and he managed to single-handedly kill what might have been a great book, specially prepared for the 2012 London Olympics ('From London to London: Table Tennis Comes Home), a history of the game between the first World Championship of 1926 and the 2012 Olympics. It manages to make TT sound like a really boring sport, with precious little character or colour and the most dull facts, all couched in turgid prose. It's a shame that someone like Matt Syed isn't the chief journo for the ITTF. Free Tenergy to whoever can interpret this line for me. Not to mention the misspelled name Niu Guankai. My suspicion is that it translates into: "Xu Haidong pulled an upset, and so did his teammate Niu Guankai and Japan's Yukiya Uda". May be - it's very cryptic. That's about the closest I got, in which case the wording is still straight up incorrect not to mention the terrible sentence structure. Or should I say... wording incorrect, it was the same terrible sentence structure, a cryptic message once again penned by ITTF's Ian Marshall? This is not a stylistic thing. It is simply incomprehensible gibberish. I just briefly looked at the most recent article. Even with the style he attempts to go at, there are still numerous grammatical errors not to mention spelling mistakes. And his opening line is that Chuang Chih Yuan and Chen Chien An, a lefty and righty doubles combination, should have had an advantage in the match they lost by virtue of that fact...except, oh wait, they lost to Par Gerell and Jon Persson, also a righty and lefty duo. Amazing. The title is "gremlins of the sport conspire" (lol) and then the article goes on to detail NOTHING about any "gremlins of sport" conspiring, and is just a glorified reporting of the score? Seriously, this guy is more than an embarrassment; I suspect he's actually doing table tennis harm. Anyone who stumbles across the ITTF website and then tries to read about the game we play is going to leave thinking we're a bunch of semi-literate fantasists. This guy is representing the peak body of our sport! Free Tenergy, huh? Both sides? I've heard that stuff is kinda expensive, and for some reason or other don't ask me why you can't play with Tenergy in hb events. Success contrary to status for Xu Haidong; Xu Haidong is hardly notable kidney in the hierarchy of the CNT. Therefore in the pong world he's not likely to be driving a Lamborghini anytime soon.. But somehow he won anyway. Go figure. it was the same (for) colleague Nui Guankai and for Japan’s Yukiya Uda. Glad to have been of help, bardromance. Send me a pm, I'll give you my address and will even spring for shipping costs for the Tenergy. "Success for Yuki Hirano against expectations, it was the same for colleague Masaki Takami"
Just substitute players names and Hey Presto! you have Rent-A-Doggerel ITTF Journalism. I think he has a template of crap sentence constructions which he just fills with names and scores. He has simply missed one word - "for" in front of the word "colleague". But generaly I agree wholeheartedly - and I said this a few times before: the guy writes in a very stunted and very unimaginative version of old dust-covered British English as if he is still living in 1950s. Perhaps that is when he was educated - I have no idea how old he is. 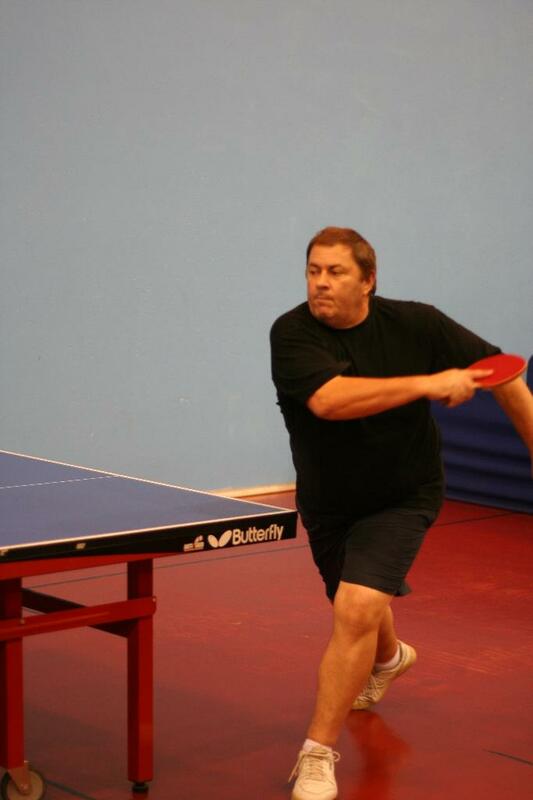 In any case, ITTF absolutely needs to ask the guy to step aside and enjoy his retirement. The only thing you're missing is the random replacement of commas with semi-colons. He must be in his 70s...he is the guy with a Northern (English) accent who often does commentaries and more often interviews for ITTV (not Don Parker, whose lugubrious commentaries always go on about 'strong forehand topspins'). Interestingly he never commentates alongside Adam Bobrow - they're like chalk and cheese. Strong forehand topspin on short side of the table LOL! Much more embarrassing to the ITTF is the quality of videos with telephoto lens on a webcam from somewhere up in the rafters. I suggest they fix that first. Yeah, but there's 500 threads about that on every TT website... . This is one of the very few I've seen addressing the daily drivel that Marshall writes. I always assumed that the author wrote in another language and then used Google Translate to put these ITTF articles into English. I was simply grateful to have any sort of reporting. "Exacting Men’s Singles opponents for Lee Sangsu and Maharu Yoshimura; it is the same for Portugal’s Marcos Freitas, the no.4 seed." Are you telling me that the sentence above was written by a native English speaker? If in fact English is his native language, does then he have a Twitter feed where his writing style can be ridiculed appropriately? If the articles aren't written by native speakers, they (the writer) could be forgiven. But really, if that's the case the ITTF should be blamed for not getting a native speaker to check (or write) it. Yeah it's one of the laughing points of ITTF, every time I see one of his articles I can't help but laugh uncontrollably! I think what those weird sentences, as in the 'Exacting...(etc)' one, are trying to do is be like a news headline in a journal, summing up his article in a short phrase. Alas, he can't bring himself to use verbs or sentence construction in a normal way and it comes out as gibberish. He always writes extracts revenge instead of exacts. Results for USA's Bavly contrary to his indulgence in Las Vegas buffets; showing a penchant for prime rib. It is far worse than that. It is often incoherent. The worst stylistic features of 1950s (or 1850s) English prose are models of clarity compared to the stuff this guy excretes. I find all this rather strange, Ian Marshall, who I know, was a school teacher! BTW zzzuppp, nice to hear from you. I'm going to PM you about something BTW, so look out for it.